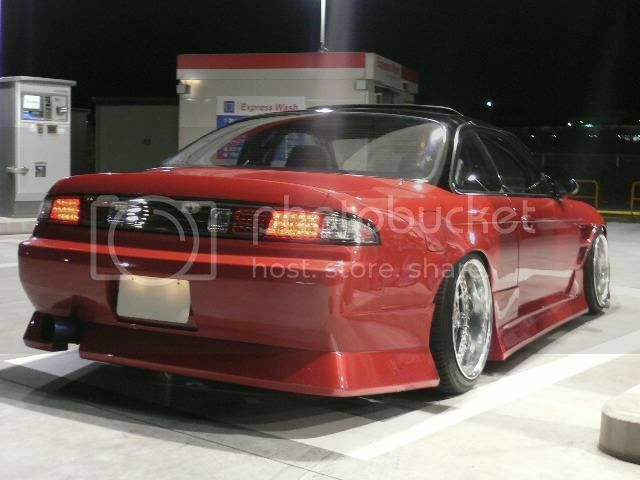 Random Japan: Equipped S14a – Garage Dusty Exciting Car Team! 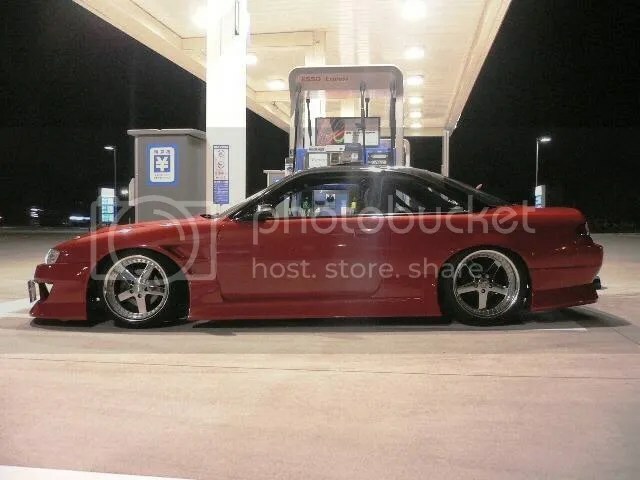 6666 Customs have been such a huge influence on Japanese car photography… Every second person takes photos of their car at the petrol station these days! 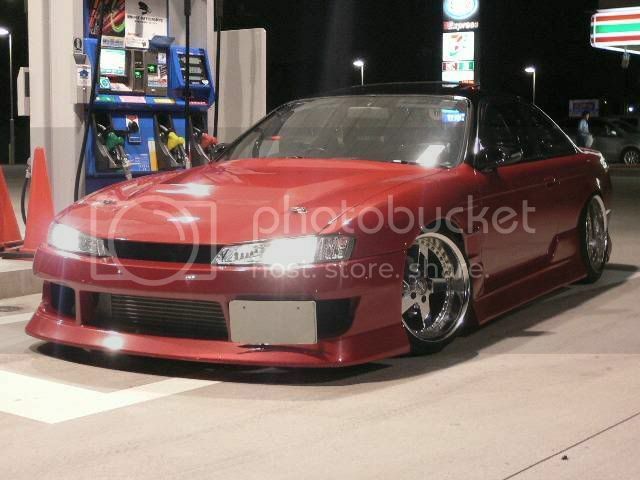 Here’s a random S14a that took my fancy with a nice colour and decent fitment on a set of Work Equips. Could have done with a slip on spacer, but still a good effort.